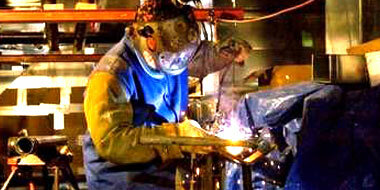 We are a multi-faceted company performing work in the commercial and industrial sectors. 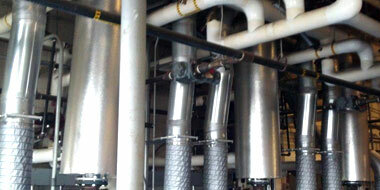 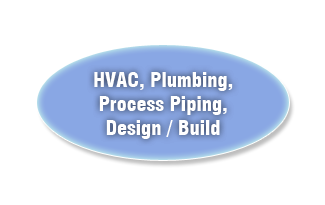 We perform as a union shop specializing in HVAC, plumbing and process piping. 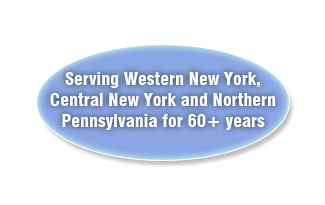 Our company has provided over 60 years of quality service throughout Western NY, Central NY and Northern Pennsylvania. 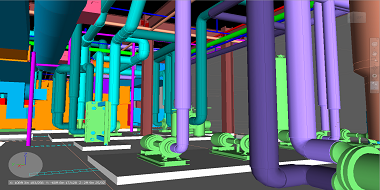 A combination of managerial foresight and quality conscious craftsmen has enabled the company to build a broad based foundation on which we will continue to expand.